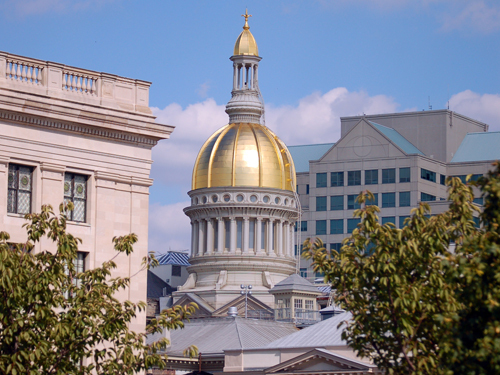 New Jersey’s State Planning Commission will meet on Wednesday, Feb. 16, for the first time in more than a year. The commission now has a quorum thanks to the appointment of members of the executive branch by Gov. Chris Christie last month. Five of the 10 seats reserved for public members and local government representatives remain empty. Agenda items will focus on housekeeping matters, including the election of a vice chair, creation of committees and adoption of a meeting schedule. The commission will also consider a request by the Town of Newton to waive a requirement of the Plan Endorsement process. Office of Planning Advocacy Director Scharfenberger is scheduled to deliver a report that may address the status of initiatives that have been on hold, such as municipal petitions for plan endorsement. As a longtime advocate for effective state planning, New Jersey Future has been pleased to see the Christie administration supporting state planning by moving the staff to a neutral location in the Department of State under the lieutenant governor’s leadership, and putting the commission back in business. According to public remarks made by the Lieutenant Governor, it is evident that this administration envisions an important role for the State Plan in facilitating responsible economic growth, but exactly how the administration wants to proceed remains to be seen. Perhaps we will learn more on Feb. 16.